Business Blog: Not Blogging? Here are what your business are missing! Publishing business blog should be part of your marketing communication tool if you want to become an influencer in your market niche. “I don’t know how to write blogs! I just want to sell!” Does this resonate with you? I met someone who told me exactly that. It is no longer enough for a business owner just to have a website and leave it at that. Online search has evolved as we continue to become more digital. If you want people to find your business when they search for your product or service, how will they find you? “Build it, and they will come” is only true in the movies. There is a way: publish a business blog. The current state of all information available on blogs and/or the sub-culture of those who create and use blogs. 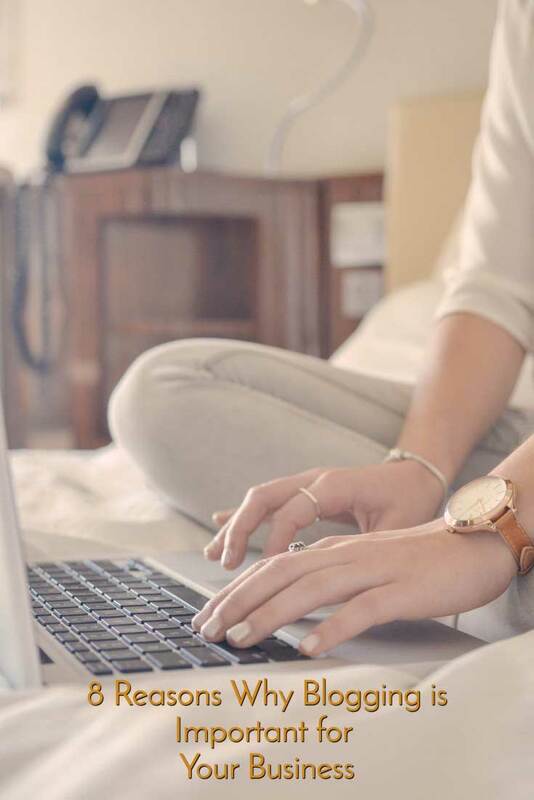 Blogging is no longer just personal stories of rants and raves about people’s day-to-day. Many businesses are now publishing a business blog to tell their story in creative ways. Here are just a few of the benefits of creating content for your company. You can give the bots a reason to keep coming back to your site by blogging. You could say that you are “feeding” it with your NEW content (which is what it is looking for). The more your site is getting crawled by the bots, the higher the chance for your blog to appear in search results. Blogs can generate more customers! As you consistently and regularly blog industry-related topics, your site will continue to get indexed. That’s what a business blog does. Getting indexed by search engines means that they found you. If the search engine can find you, then chances are people looking for your product or services will also find you! 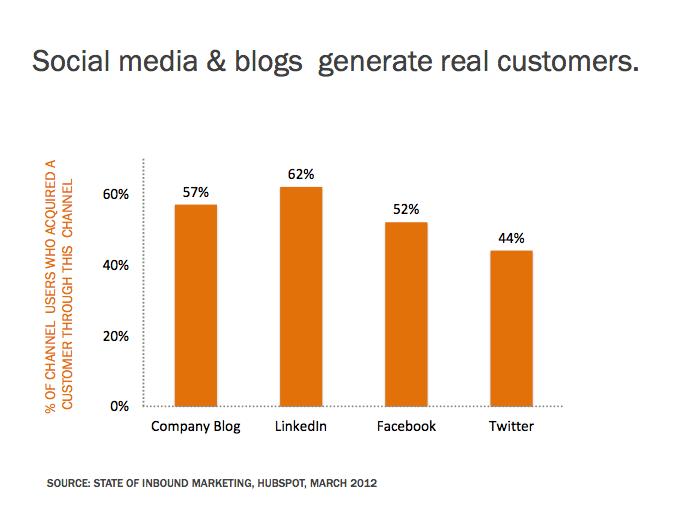 According to Hubspot, 57% of marketers acquired customers from blogging. Is that not enough reason why you should publish a business blog regularly? One of the reasons why blogging is important to your business is because it generates customers! Blogging can drive traffic to your website. You distribute your blog using social media platforms; then use the social media platforms to direct people back to your website. A blog and your social media marketing program ought to have a symbiotic and holistic relationship. If that is not happening, then something is not right in what you are doing, and it may be time to call for a (new) social media marketer.There are analytics tools that you can use to track links that you use for a blog post. The analytics can show you whether someone clicked the link (or not, OUCH), from what channel, and what country. Your blog should be one of the main content that you share in your social media channels. It is best practice in social media to share your content not just other’s content; your blog should be one or these contents that you are sharing. Blogging introduces your business to a wider audience. Blog transcends geographical barriers. It is also available 24/7 across time zones. You may be living in a remote part of the world but still able to communicate with prospects about your product and services. Related to #7, a blog will have the potential to introduce you to a new audience. A business blog that is helpful gets shared to other audience by your audience. Who doesn’t like their content getting shared? That ‘ll open up new opportunities for you. Blogging saves your business money! 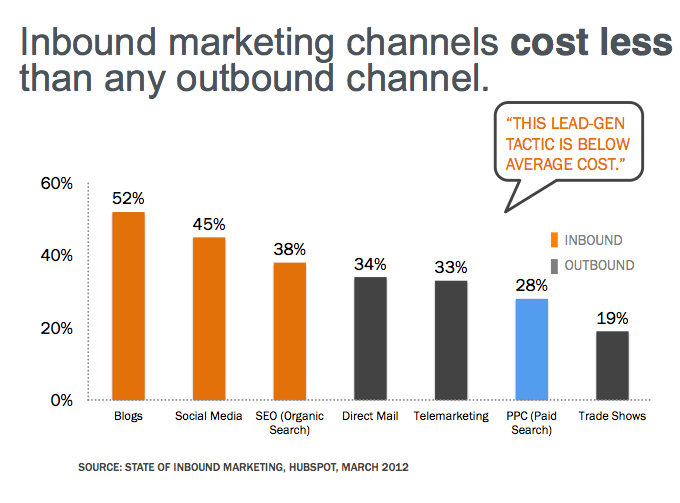 Blogging can be less expensive compared to other forms of marketing. Doesn’t this convince you that you should blog? 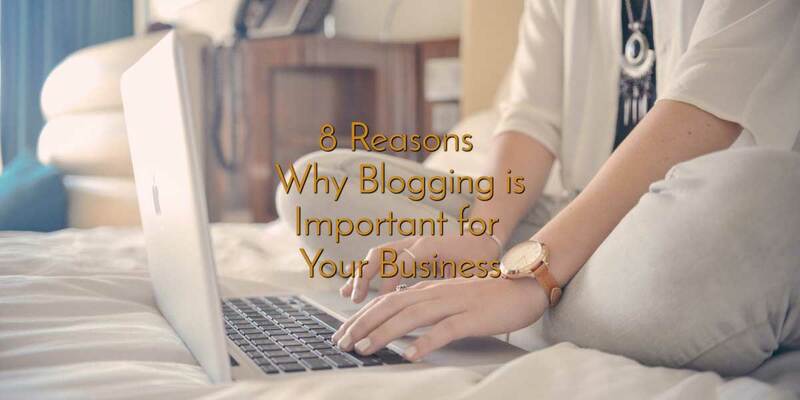 Here I reiterate the above question: why is a blog important for your business? What’s holding you back from publishing a business blog for your company?